Ever wished you could grow your own garden, but didn’t know where to start? Come join us and learn everything you need to know to get your first garden growing. 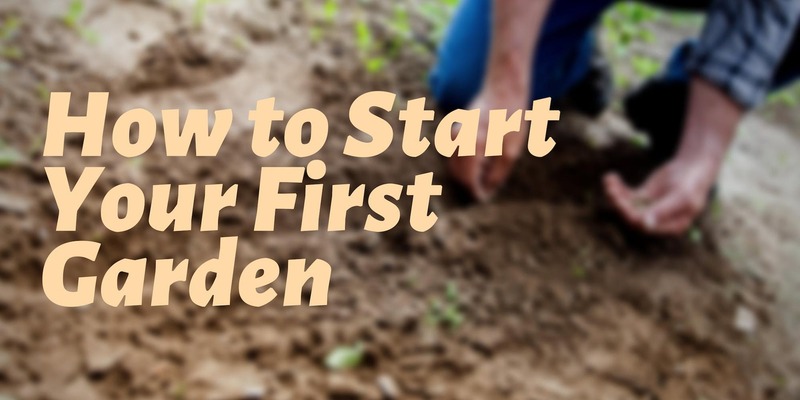 From sprouting seeds to your first harvest, we’ll walk you through everything step-by-step and answer your questions to make sure your first garden is as successful as possible. What grows best from seed and what should you transplant? What grows best during each season? How much and how often should you water? What to do about bugs? This class will be held inside and will not be affected by weather.